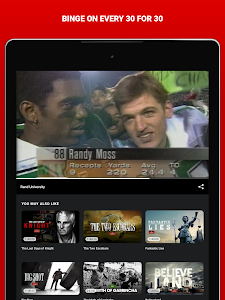 - Improved Video Player. 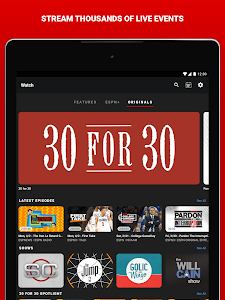 Easily browse playlists of clips and double-tap to skip ahead or rewind ten seconds are just some of the highlights. 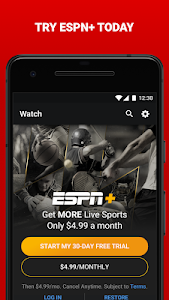 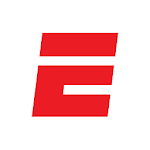 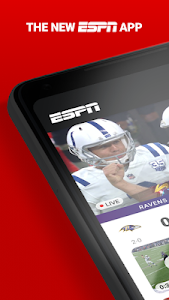 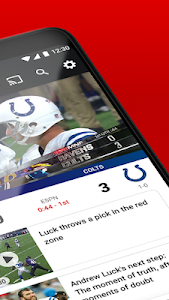 - ESPN Insider is now part of ESPN+. 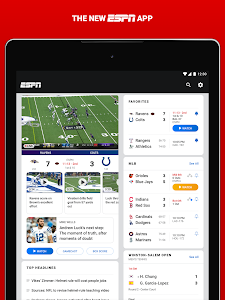 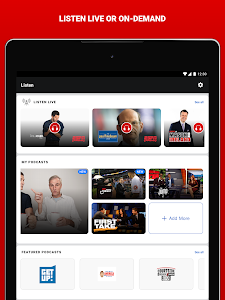 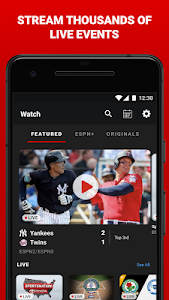 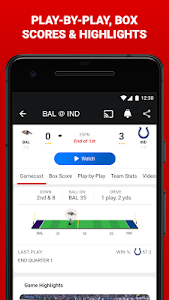 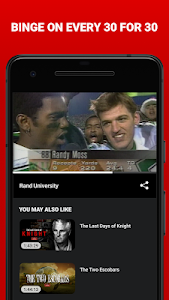 In addition to streaming thousands of live events such as MLB and Serie A soccer, you can enjoy premium written content from Mel Kiper, Todd McShay and more. 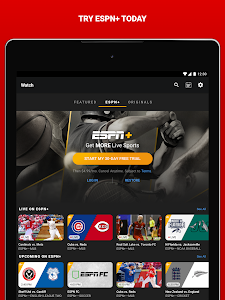 Start a free trial inside the app to check it out. 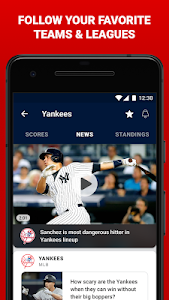 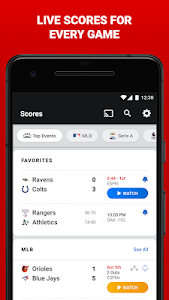 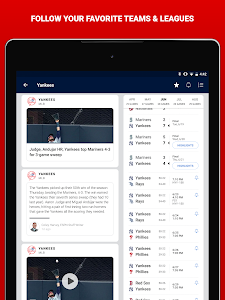 - On your homescreen, you will now see a carousel of your favorite teams and leagues for quick navigation.